Home › La Roche-Posay Effaclar Deep Cleansing Foaming Cream for Oily Skin, 4.2 fl. oz. 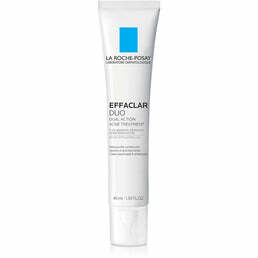 La Roche-Posay Effaclar Deep Cleansing Foaming Cream for Oily Skin, 4.2 fl. oz. DEEP CLEANSING FOAMING CREAM: This cleanser for oily skin helps to cleanse skin thoroughly and visibly minimize the look of pores while removing excess oil. 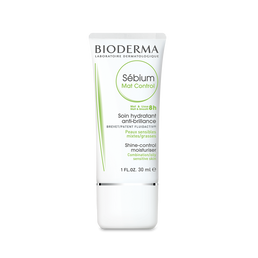 The cream texture develops into a soft, rich foam which rinses off easily. WATER • GLYCERIN • MYRISTIC ACID • POTASSIUM HYDROXIDE • GLYCERYL STEARATE SE • STEARIC ACID • LAURIC ACID • PALMITIC ACID • COCO-GLUCOSIDE • TETRASODIUM EDTA • PARFUM • SALICYLIC ACID.